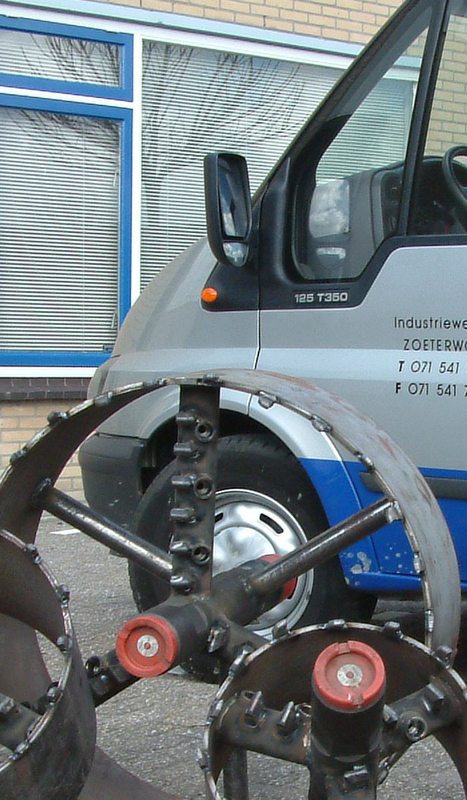 Boretech Holland started in 1990 as a supplier of machines for Horizontal Directional Drilling (HDD). Though originally a supplier, we later became a manufacturer of machines, tools, and knowledge. By now, Boretech has become known as a dedicated supplier and manufacturer of everything needed for successful drilling. All this comes with a focus on high quality as we know from experience that quality always pays for itself. With cost-saving techniques and efficiency, you can stay ahead of the competition. So it’s good to know Boretech drilling installations and tools are a wise investment, both financially and in terms of technical capabilities. Closely involved in the daily routine of both small and large drilling projects, Boretech continually strives for the best result with maximum efficacy. A good example would be the complete line of drilling tools. The key word here is flexibility, whether it’s about our own products or those we represent. Drill pipes, swivels, reamers, and drill bits of virtually every brand and machine type can be supplied from our own stock. If we don’t have it, we will manufacture it, because we hate saying no! And all of this comes at a fine price.